Head back to work with your makeup bag fully stocked! Here’s what you’ll need to keep you looking flawless throughout the entire work-day. Basic beauty starts with flawless skin and fab foundation! When it comes to looking for the best skin-transforming foundation on the market, what more could you ask for than HANNON’s Full Coverage Liquid Foundation, R252. Perfectly glowy and natural-looking, every single time try applying your foundation from the centre of your face, blending it outwards. Your summer vacay might be over, but your glow doesn’t have to be! 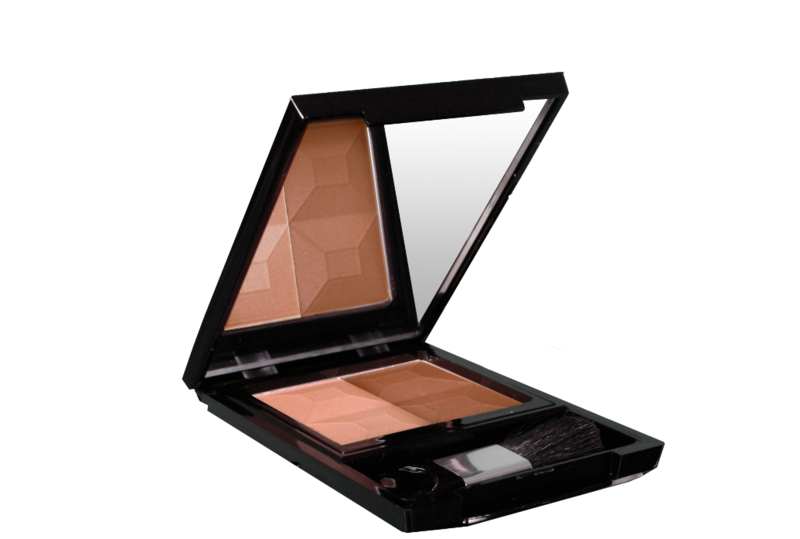 Light, shimmery and blendable, HANNON’s Sun Kiss Blusher, R230, can easily take years off of your appearance. Don’t forget to blend the bronzer into your hairline and down your décolletage. This year you’re focused, determined and going places girl! So, don’t let over the top makeup distract you. You want to make your peepers pop without going overboard (no smoky eyes here). Neutral shades and earthy tones are the ideal answer to office eye makeup. Keep the glam look for after hours. We’re loving HANNON’s Eyeshadow Duo in Brown, R168. Lashes are having their moment this season, so we think it’s time to bat those babies! HANNON’s Super Lash Long Lasting Mascara, R240! Standout lashes require a good technique and a few coats of HANNON’s mascara. The perfect way to open your eyes that is super edgy, yet chic and sophisticated. 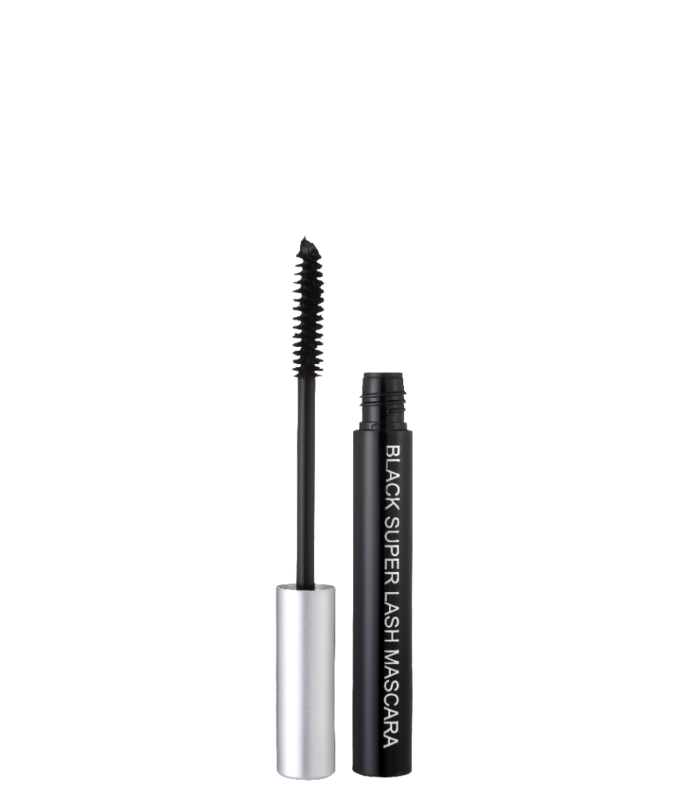 Pro-lash tip: Press it into the root, then drag the wand slowly up your lashes so that it deposits lots of product. Zig zagging can cause clumps. Trying to subtly perk up your lips without leaving that ghostly rim on your coffee cup? 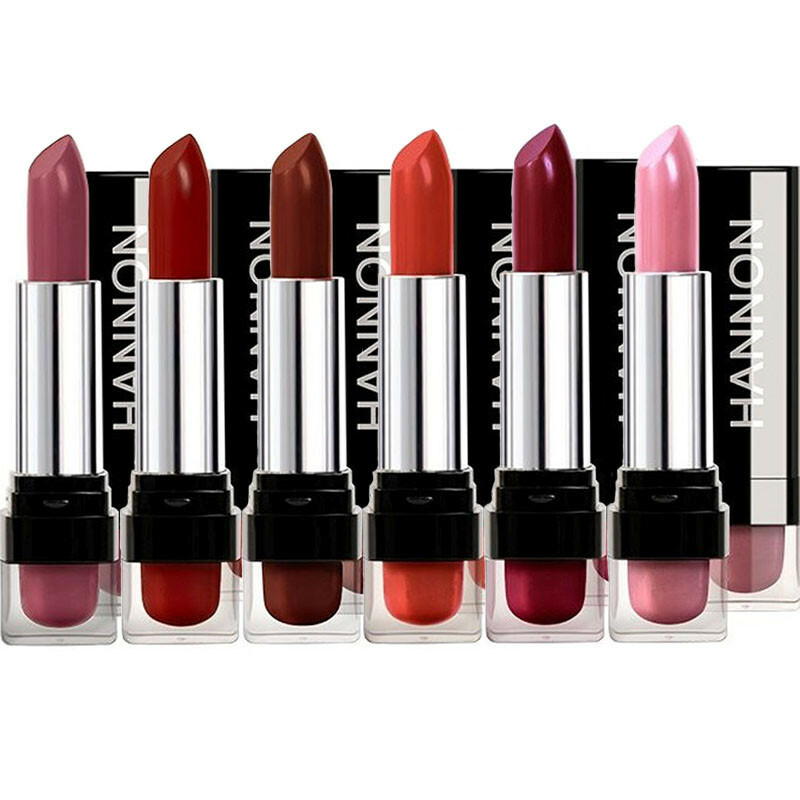 Grab HANNON’s Lipstick in Hollywood, R175. Pro-lip tip: Get your lipstick to last longer by applying a thin layer of foundation to your lips first, then your lipliner and lipstick. Lightly dust with powder and reapply your colour. 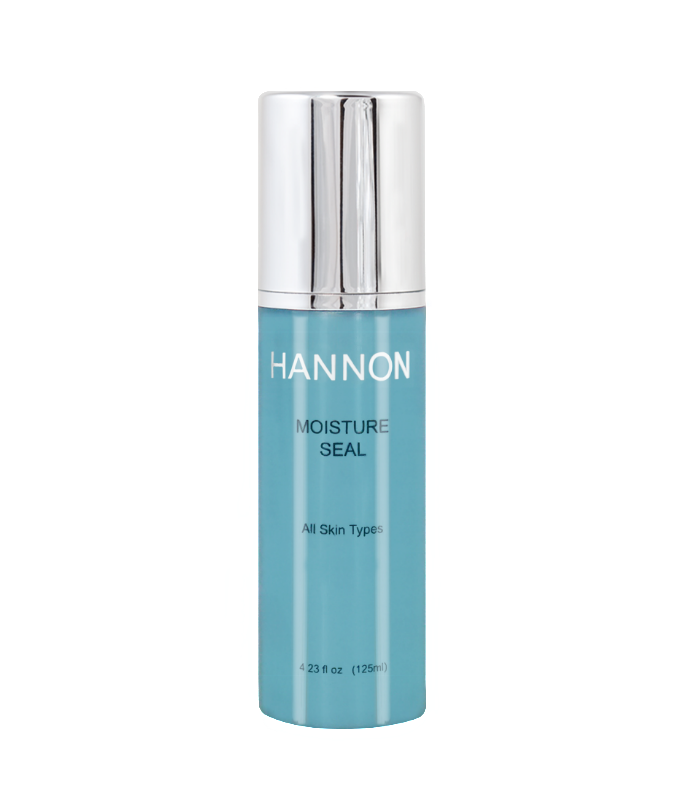 Forget diamonds… Hannon Moisture Seal, R168 for 125ml, is a girl’s new best friend! Moisture Seal is a facial spray, and should be sprayed on directly after applying your make-up. The MOISTURE SEAL is a facial spray, and should be sprayed on directly after applying your makeup. It sets and seals your makeup for up to 10 hours! It leaves your skin feeling smooth, soft and supple, and protects it from excess moisture loss.